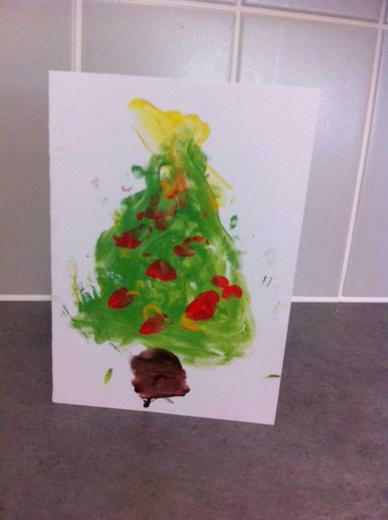 The children have been very busy over the last couple of weeks designing Christmas Cards. A fantastic company have turned these designs into a variety of Christmas items; cards, gift tags, mugs and tea towels. Sample cards and order forms have been sent home with parents. The order forms need to be completed and sent into school no later than Friday 23rd October. The orders will be placed over half term; the company does not accept ‘late orders’. Payment for the items ordered will be made via Parent Pay once they have arrived in school. We will send out details to parents of how to do this at the time.